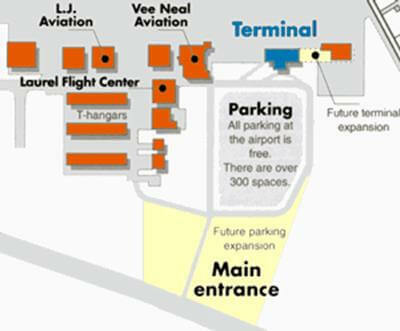 Both Long-Termand Short-Term Parking Lotsare located in the same area in front of the terminal building. The parking on the territory of the airport is completely free. There are approximately over 300 parking spaces in a total sum.